Coffee and Fashion lovers unite! Mercedes- Benz Fashion Week kicked off this Sunday in Sydney. Vittoria Coffee is a proud supporter of Australian fashion and partner with Fashion week and its designers. 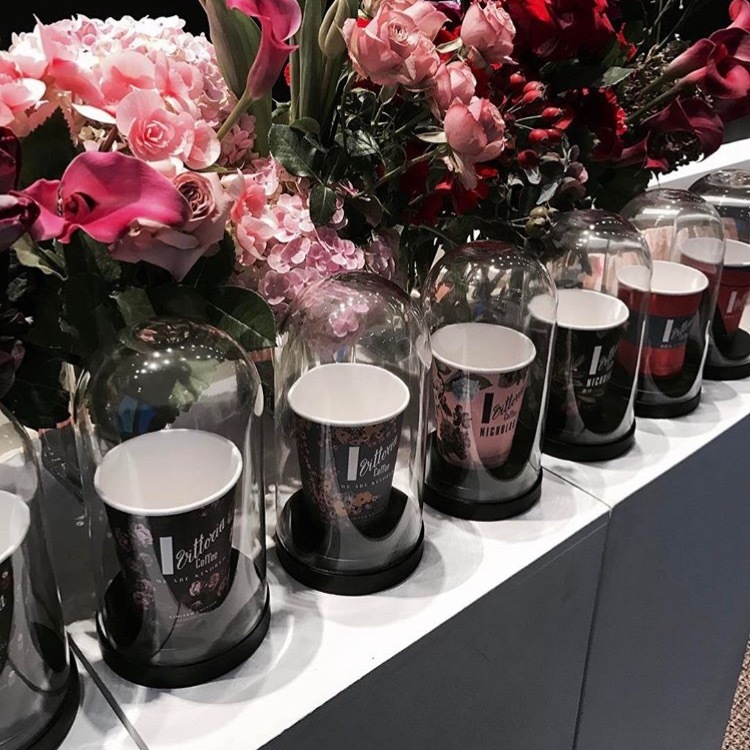 The Vittoria Fashion series is a unique collection of limited edition designer takeaway cups. The cups were created by Australia’s best designers who have a strong presence locally, and globally. The Vittoria Fashion Series was first launched 4 years ago by Vittoria Coffee along with Australia’s best designers. 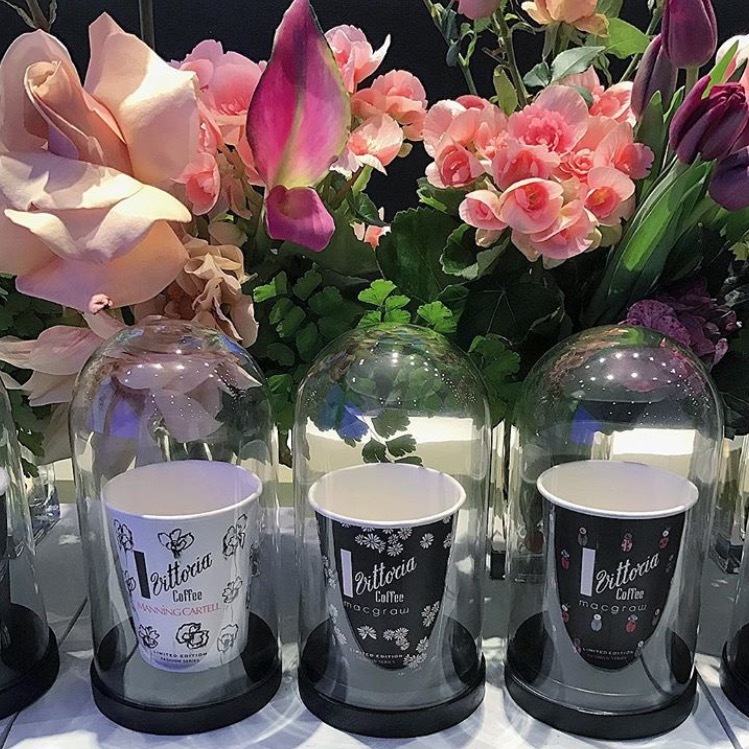 Vittoria Coffee collaborated to create the limited series printed fashion takeaway cups. It’s popularity globally and at home grows each year with the launch of the anticipated cups that showcase a diverse and exciting range of Australian design talent. The 2017 Collection features designers, AJE. , MACGRAW, WE ARE KINDRED, P.E NATION, NICHOLAS and MANNING CARTELL.This year two prints from each of the six designers chosen were selected and featured on the takeaway cups. Look for Vittoria Coffee’s exclusive launch at Mercedes- Benz Fashion Week, and available to all Vittoria Coffee’s foodservice customers, and cafes in May. Share your cups on your socials with the #VittoriaFashionSeries hashtag.